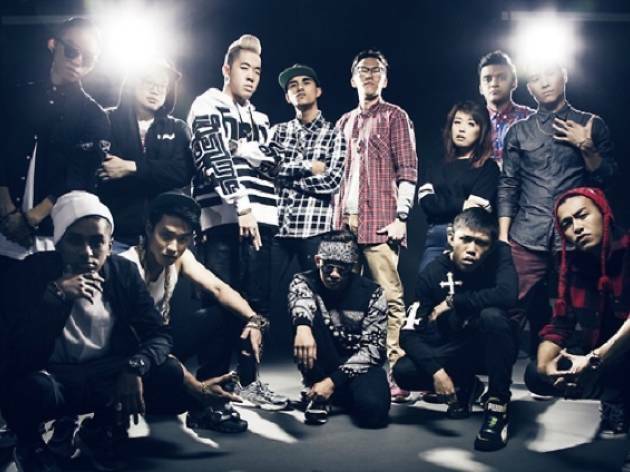 The coolest hip hop collective in Singapore turns three, and they'd like to celebrate with you. So throw your hands in the air as you support the rappers, DJs and dancers at this anniversary bash. Oh, and expect a few surprise guests and unreleased tracks to make an appearance.